Football season is here and that means it’s time to grab your friends, load the trunk, and head on out to your favorite team’s stadium for a fun-filled day complete with tailgating! But, if you’ve ever been to an NFL game without having the tools needed to pregame properly, you probably know it’s not as fun! For example, you couldn’t use a compact car’s trunk to sit in or even store much. And sometimes, even trucks can be too large for a tailgate as you’re elevated and further away from the pregame crowd. Our advice? 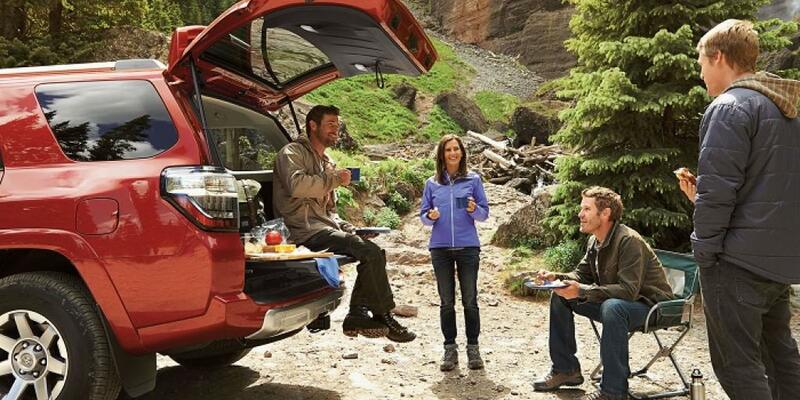 Take an SUV tailgating! They boast plenty of cargo space, can come with features that will make your tailgating experience relaxing and fun, and are capable of tackling the roads to get there. 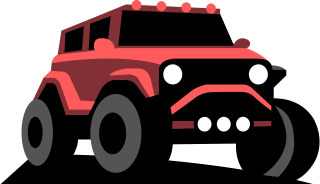 In this article, we’ll look at four sports utility vehicles that are bound to make your tailgating experience more pleasant. They range in price and size, but all have something to write home about! We realize not everyone can afford one of these ultra-luxurious SUVs, which is why we’re starting with it! One can dream, right? The impeccable Rolls-Royce Cullinan SUV would certainly steal the show at any tailgate party you brought it to! That’s because it has an optional feature that most vehicles at the stadium won’t have. The tailgate area is capable of transforming into a proper lounge, complete with two swank seats and a small cocktail table! The special feature is properly named the Cullinan Viewing Suite. 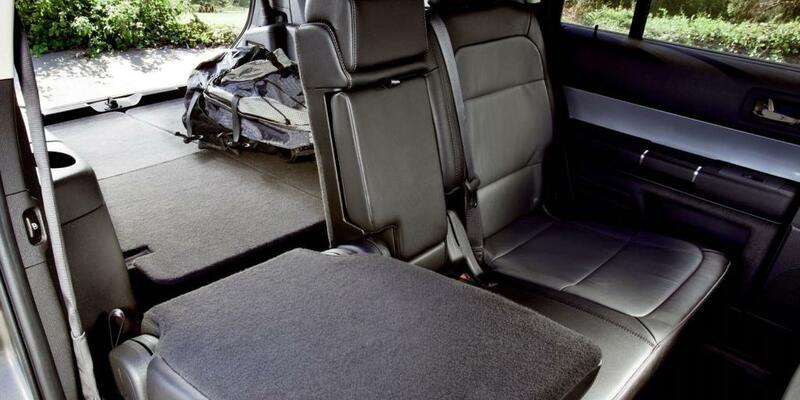 The seats that pop out are trimmed in the same quality of leather that you’ll find inside the SUV, which means these aren’t anything like your regular old folding seat! They are sleek and seamlessly appear with the single push of a button. Sure to impress! If you choose the Cullinan configuration which has just two seats in the rear, you’ll also get a center console drinks cabinet which features a refrigerator capable of chilling your game day cocktails! There are also some fancy cocktail glasses, though we doubt you’ll use them at a tailgate party. The starting price for this vehicle is a whopping $325,000 so while it’s perfect to bring tailgating, we doubt many will have it in the parking lot! On the more affordable side of things, is the Toyota 4Runner. It has a number of features that could come in handy at a tailgate party. 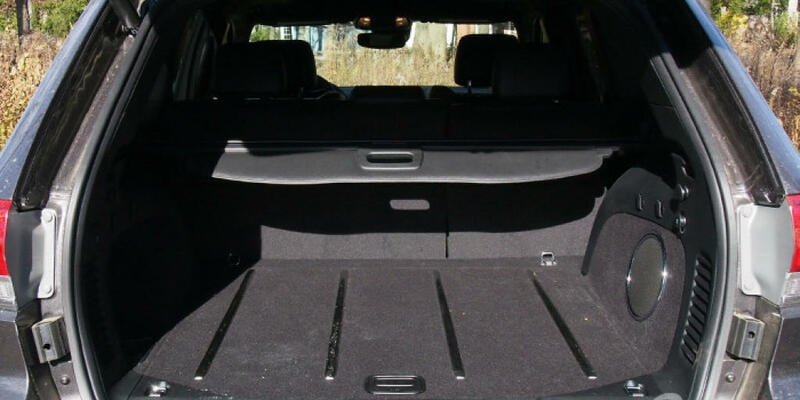 For example, there’s the available sliding rear cargo deck that’s an option with two-row seat configurations. The deck slides out of the back and it can support up to 440 pounds. It’s easy to slide out and essentially functions as a bench! Plus, you still get space behind it to store items like your cooler or fun tailgating games. Because it can support nearly 450 pounds, several adults could sit on it at once. It could even just be used as a resting place for your heavy cooler or food items. Some salesmen say you could even use it as a work bench at home! What’s great is there’s also a power outlet in the back, so if you needed to plug in a TV or a crockpot to keep some food warm, you’d be ready to go! With a starting price of $34,910, the Toyota 4Runner is a great SUV option for families wanting function and comfort. We admit the Ford Flex might not be a show stealer. While some might be attracted to the boxy design, the SUV also looks a bit long. But, it does have character! It also has plenty of room to bring all your friends to the game as it has seating for seven! Because it’s low to the ground, it’s easy to get in and out of. You can also easily throw your items in the back of the vehicle to bring them to the tailgate. There’s up to 83.2 cubic feet of cargo space to be exact. 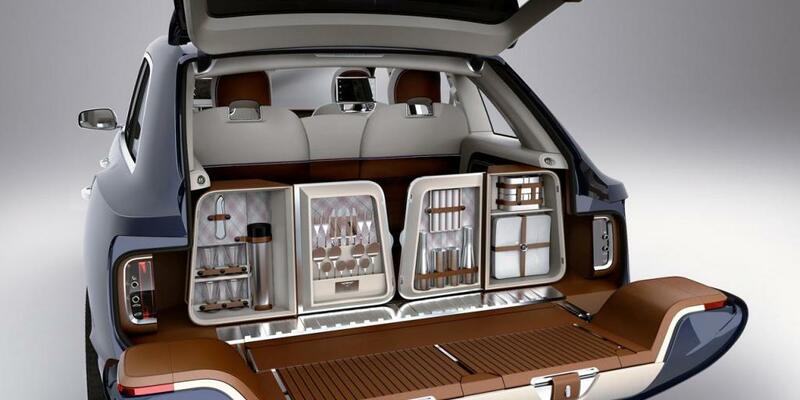 Plus, there are storage spaces throughout the Flex. What’s really special about the Flex, though, is that you can opt for the available PowerFold third-row seats that convert to rear-facing tailgate seats! You just literally flip the seats around, so that you can comfortably sit in the back of the Flex and have a conversation with your friends standing right outside. There’s also an available power liftgate to make accessing the rear easier. While you can purchase a 2019 Flex starting at $30,575, the Flex will likely not see a 2020 model year. You might remember, Ford is focusing its efforts more on a new lineup of SUVs and trucks and doing away with almost all of its vehicles except for the Mustang and a Focus crossover. We couldn’t not list a Jeep here! It seems there’s almost always a Jeep model at a tailgate party. They’re large, perfect for accessorizing and showing team spirit, and can haul whatever you need (like a BBQ set up)! A 60/40 split-folding rear seat is standard on all Cherokee trims. And an available fold-flat passenger seat makes for even more room for extra-long cargo. Perhaps a beer pong table or team flag pole? The bottom line is Jeep has the space you need! With 11 models to choose from, there’s also so much variation with the Cherokee! Need to impress your passengers on the way to the game? The Jeep Grand Cherokee Trackhawk can sprint from 0 to 60 miles per hour in just 3.5 seconds! Talk about blinding fast! There are also plenty of other exciting powertrains to choose from. We should also note that this SUV makes this list because diehard football fans in parts of this country have to tackle treacherous roads toward the end of the season to even get to games! Bills fans, for example, have to sometimes dig their cars out of the snow in the morning in order to make it to a game! A Jeep is more than capable of getting you there and sometimes, that’s all that matters. You can get a 2018 Cherokee starting at $30,895. The ultra-fast Trackhawk, though, starts all the way up at $86,200.